It’s over! 2012 was a great year for us and we played some amazing shows for even better people and we are continuing to improve our show and keep you on your toes dancin’ and singin’ along! We have a brand new venue we will be playing at this Saturday, and hopefully many nights to come, called the Red Leprechaun! It’s a great family-friendly place with amazing food and a warm atmosphere. 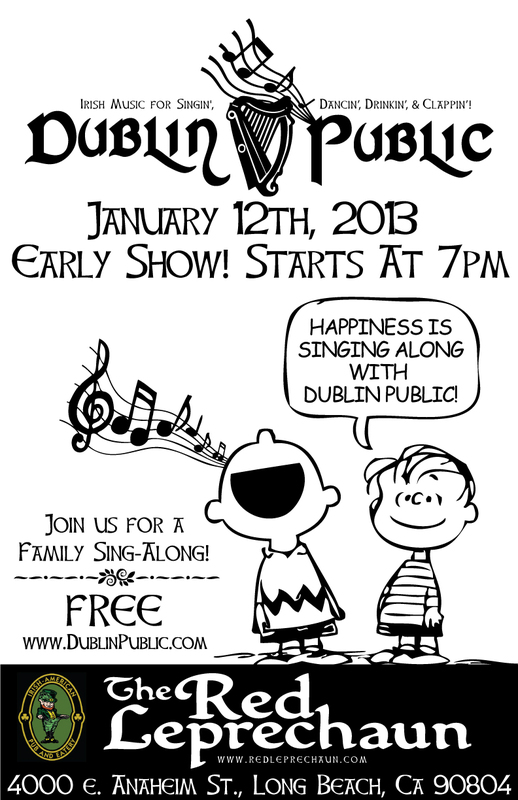 We will be playing an early set from 7pm to 10pm which is PERFECT to bring the kids out for dinner and stay for a proper Irish Sing-Along! 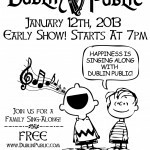 We will have wee song books for everyone to join in on some of our favorite tunes.